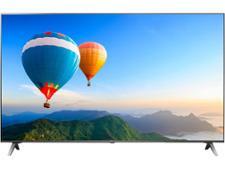 Samsung UE49NU7500 television review - Which? 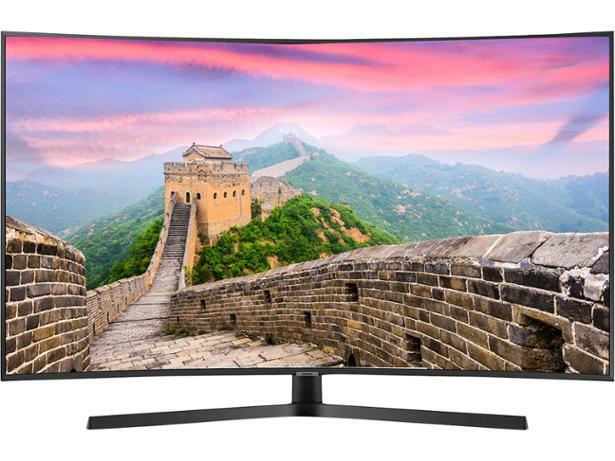 A few 8K TVs are coming to market, with predictably extortionate price tags, but 4K is still very much the norm, but that's not new and manufacturers need something to tempt people into upgrading. In 2018, we've got a raft of new HDR formats to get excited about and HDR10+, which was developed by Samsung, can be found in the 49-inch curved UE49NU7500 (sometimes called the UE49NU7500UXXU). HDR content isn't exactly plentiful, though, so how much will you really notice the improvements when you aren't watching compatible content? 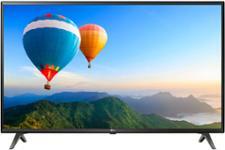 Read our review to see if Samsung has improved the TV in other, more noticeable ways.